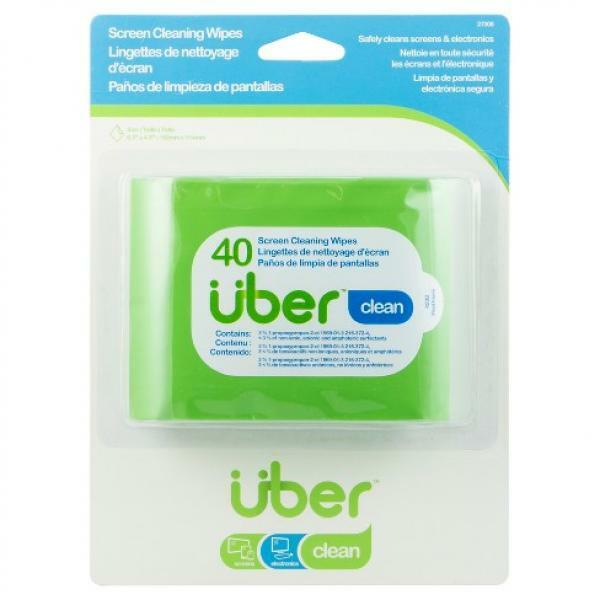 The Uber Screen Cleaning Wipes, 40 Count, Premoistened Cloth safely cleans and removes unwanted dust, dirt, and smudges from your LED, LCD, plasma and other touchscreen devices. With the portable, resealable package, you can take them anywhere. 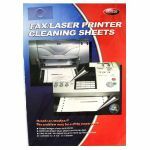 The non-streaking, alcohol-free formula will leave your touchscreens clean and spotless.